Wisconsin Academy: a place where lifelong friendships are made, memories are created, academic excellence is pursued, and daily opportunities are provided for students to grow and find a relationship with Jesus. Signs all around tell us Jesus is coming soon, and it is so important for our young people to be in an environment that nurtures a true, transformative relationship with Him. The Bible says, “Train up a child in the way he should go, and when he is old he will not depart from it.” Proverbs 22:6. Monday evenings you will find many of our students gathered together in the lobby for voluntary Bible study. Early each morning you will find small groups of students in both dorms, studying their Bibles and praying together. 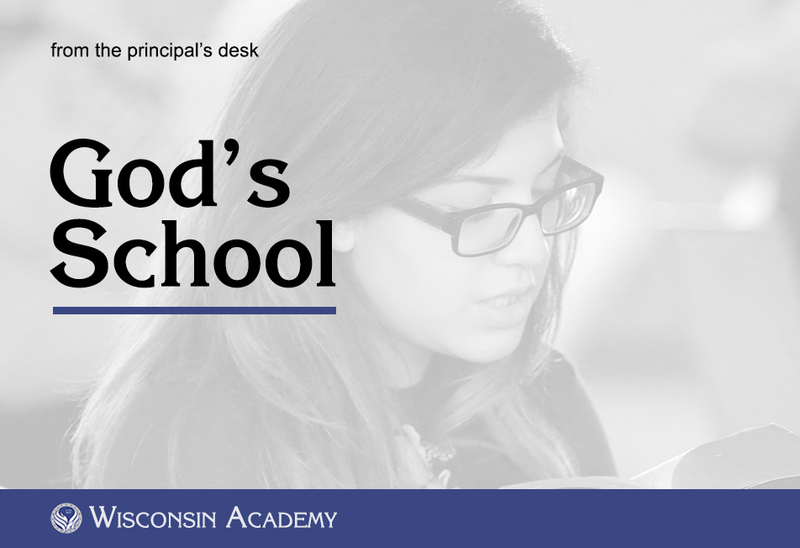 Wisconsin Academy is God’s school, our students are God’s children, and we seek God’s guidance as we continue to nurture that relationship.